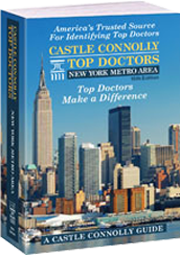 Voted by peers to New York Magazine's 2013 Top Doctors - Facial Plastic Surgery; Rhinoplasty Revision; and Nasal Surgery. 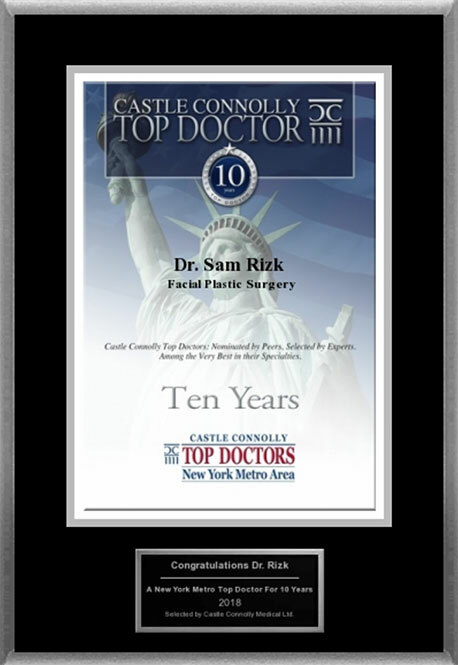 Dr. Sam Rizk has been chosen as a Top Facial Plastic Surgeon and Rhinoplasty Specialist by Castle Connolly, the #1 Organization which selects Top Physicians in every field based on recommendations by their peers. 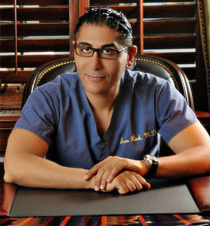 Dr. Rizk has also published his original techniques in many plastic surgery journals, which requires peer review by other plastic surgeons to deem it original and worthy of publication. 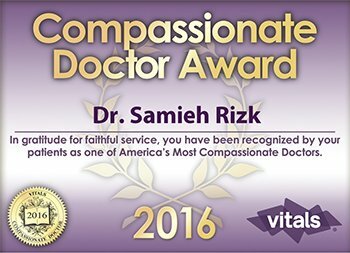 Dr. Rizk is often selected by doctors, nurses, and other medical professionals to do their plastic surgery. In what situations is it not possible to get a facelift? There are a number of situations and conditions that may preclude you from having a facelift. 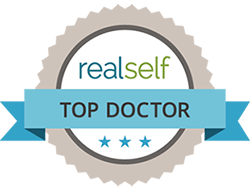 Generally speaking, good candidates for facelift are non-smokers in good physical and mental health with realistic expectations. If you currently smoke and are interested in having a facelift, you need to quit smoking well in advance of surgery. Most surgeons won’t even consider performing cosmetic surgery on patients who smoke. Patients with diminished skin elasticity (typically older patients) are not good candidates for facelift. Face lift is an amazing procedure that can have a dramatic results, but it’s not for everyone. It will not transform your life, so if this is your expectation, you probably aren’t a good candidate for the procedure. Also, some patients are better suited to other procedures such as neck lift or brow lift. Younger patients can often benefit from a less-invasive facial rejuvenation procedure. 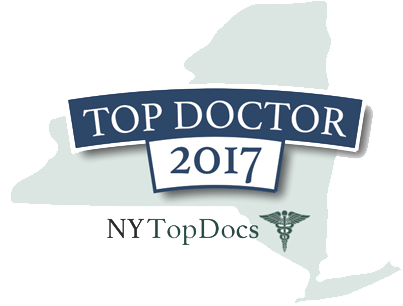 If you are interested in having a facelift, schedule a consultation with Dr. Rizk to learn if you are a good candidate. Comments Off on In what situations is it not possible to get a facelift? 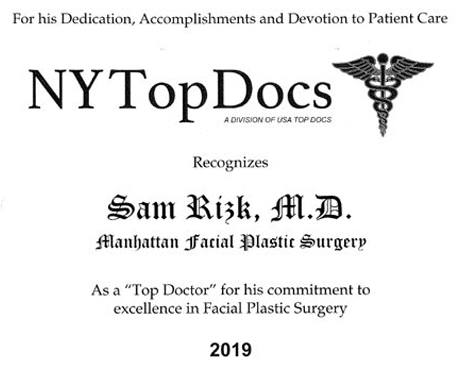 Copyright © 2019 Dr. Samieh Rizk, New York Facelift/Rhinoplasty Surgeon.